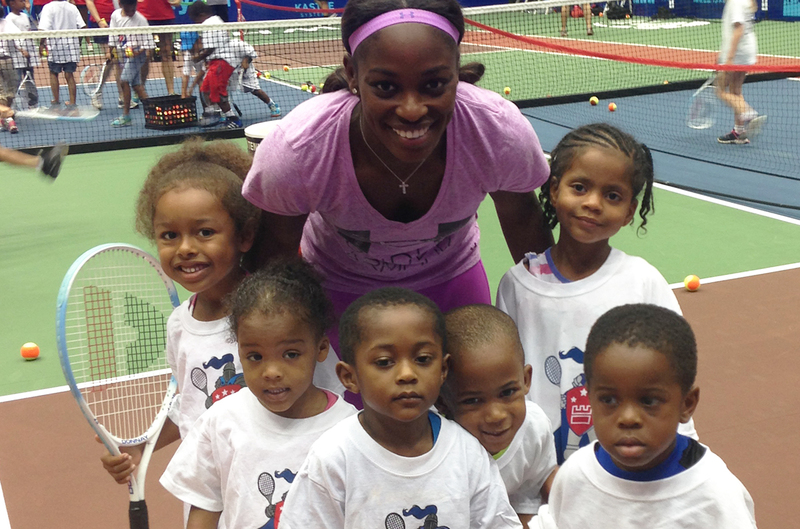 New York, NY (September 2, 2015) – Just in time for the most highly-anticipated tennis event of the season – the 2015 US OPEN – Time Warner Cable Inc. (TWC) today announced professional tennis player Sloane Stephens will star in the company’s new STEM in Tennis campaign. STEM in Tennis, created as an extension of TWC’s STEM in Sports program, is part of the company’s signature Connect a Million Minds® (CAMM) initiative. CAMM was designed to inspire the next generation of problem solvers by connecting young people to the wonders of science, technology, engineering and math (STEM).